Branding is not just for big business. As a locally operating personal trainer, your business can benefit from a proper brand strategy just as much as the Coca-Colas and Starbucks of this world. And if you’re planning on opening your services up to the world through online personal training, branding will be even more crucial to your success. We’re all familiar with brands. We see them every day. And we know the power of a strong brand when we choose an iphone over an android or shop at Sainsbury’s instead of Asda. EVERY consumer choice we make is influenced by the brands that we identify ourselves with. Most of the time we do this on autopilot, without realising why we are attracted more to the Nike trainers than the identical looking “Ascot” ones. But as a concept, branding is a little misunderstood. It’s not just about creating a funky logo or coming up with a catchy name for your business. Branding runs much deeper than that. It’s about creating an identity for your business which includes a tone of voice and an “ethos” that will stand out and which your clients and potential clients will identify with. Let’s take a household brand as an example: Innocent Smoothies. Their brand is immediately obvious – from the name “Innocent” to the quirky squiggle drawing of their logo, to the choice of wording they use on their drink cartons (“If you don’t think our orange juice tastes as fresh as can be, we’ll come round to your house and squeeze some for you. Just send us your front door key”). They appeal strongly to people who share a few key social values. It’s whimsical, fun, sustainable, nutritious and very memorable (how many other smoothie makers can you name?). 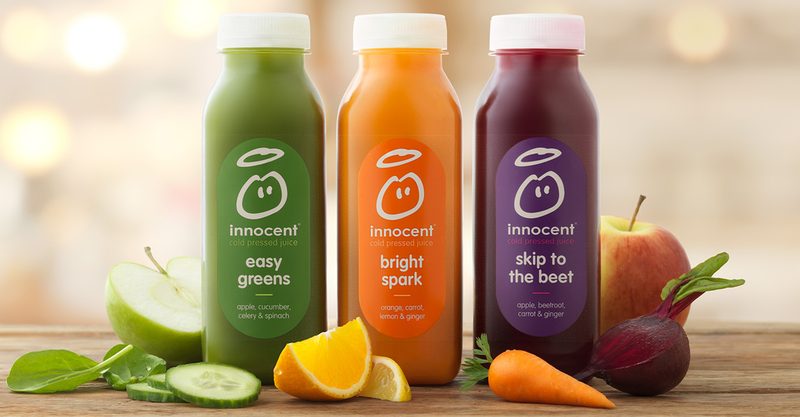 Innocent stands out because it’s branding gives it an edge. How Does This Apply to Your Personal Trainer Business? 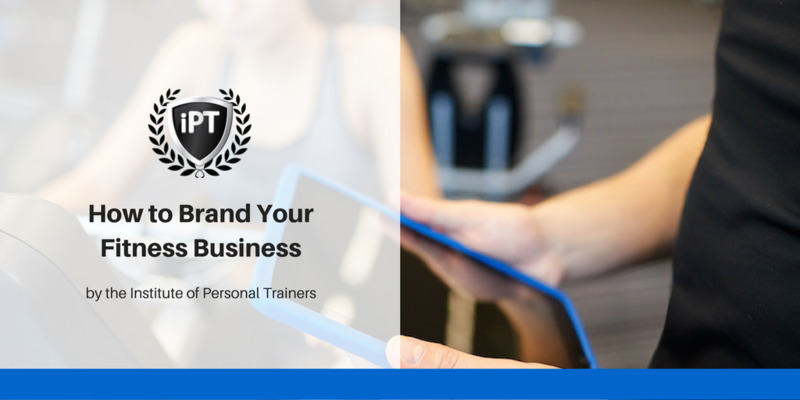 A lot of the time, it’s difficult for personal trainers to create a unique brand at the outset. 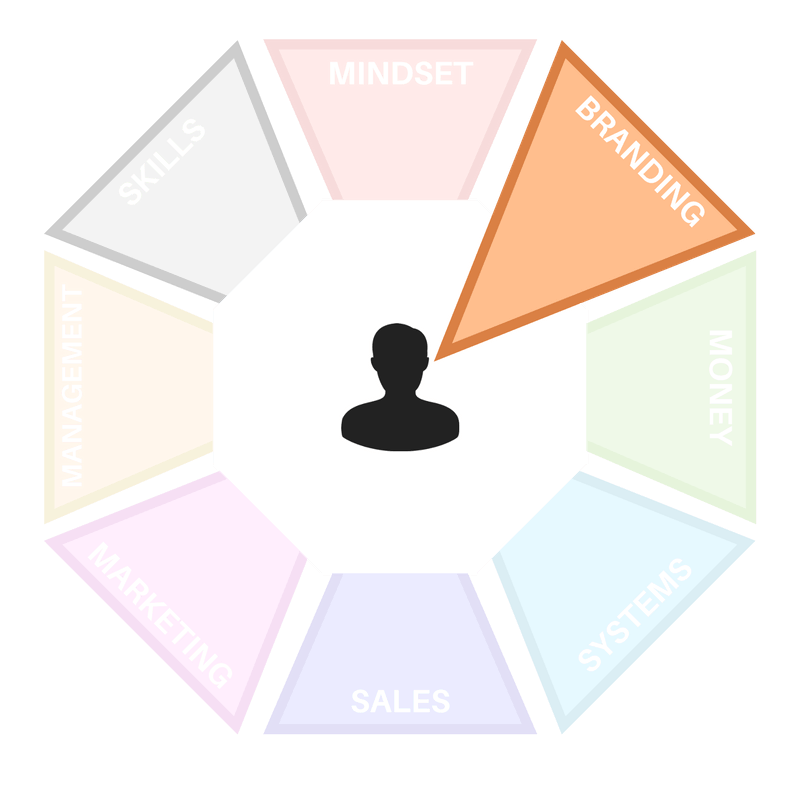 Especially when as a new trainer, you don’t want to restrict your services to a particular kind of person – you want to open your services up to the biggest market possible, right? Well, sometimes that can be counterintuitive. This is because it’s not possible to create a brand that appeals to everyone. If you design a flyer that advertises training for bodybuilding comps, post-natal exercise, yoga, bootcamps and powerlifting, no single person will look at and identify with it. It’s not possible to appeal to all of those groups of people in one single sheet of A5 paper. They all have different goals, different social values, they are typically in different age groups and speak a completely different language to each other. Now imagine that your flyer is dedicated solely to those wanting to train for a bodybuilding comp. Whilst you’re immediately ruling out all the other possible clients, by doing that you’re creating something more unique, something that will immediately and much more magnetically appeal to a smaller sub-group. Those people that ARE interested in bodybuilding will be immediately attracted by the rippling muscles on your flyer and the choice words you’ve used that seem to resonate with them personally. You’ve created something much more powerful and memorable. What it comes down to is this: it’s much easier to create a personal connection when you know exactly who it is you are talking to. If you have a particular niche (like bodybuilding) then you can easily build your brand around that niche. The same applies if you want to specialise in post-natal clients, obese clients or any other category. You can even create your brand around a less specific client base: if you don’t have a specialism just yet, you will no doubt still have a good idea of your ideal client. That might be as simple as “females aged between 30 – 40 who want to lose weight”. Once you know who you want to reach out to, creating your own unique brand becomes much easier. Your logo, your business name, the things you post on social media (and HOW you say them), the blogs you write for your site, the design of your site – all of this is engineered and written for that ideal client. Creating something that your ideal client will identify with is what will make your business stand out among the thousands of other personal trainers in the world. And all of this – the tone of voice, the values you put forward – this is what makes your brand. Remember that if your clients identify with your brand, they will be proud to be associated with it. That means they’re more likely to share your posts on social media, they’ll proudly wear a t-shirt with your logo on it to the gym, and they will feel an affinity with you that will create a brand loyalty to rival Apple evangelists.